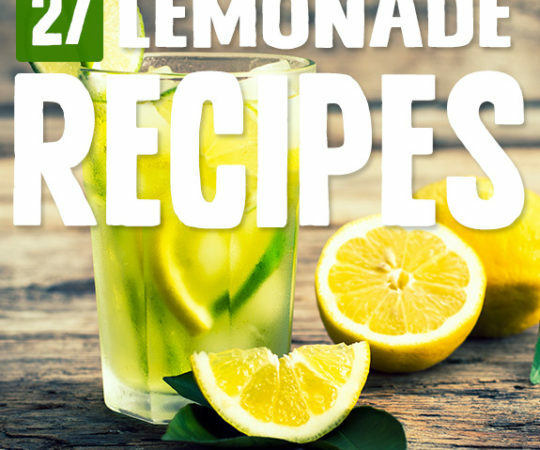 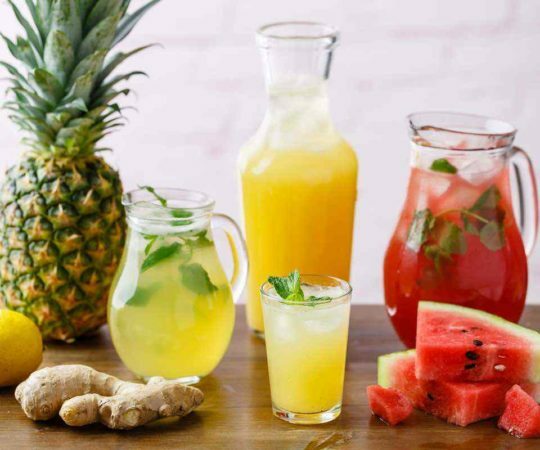 These recipes make three distinct lemonade flavors — watermelon lemonade, ginger mint lemonade, and pineapple lemonade. 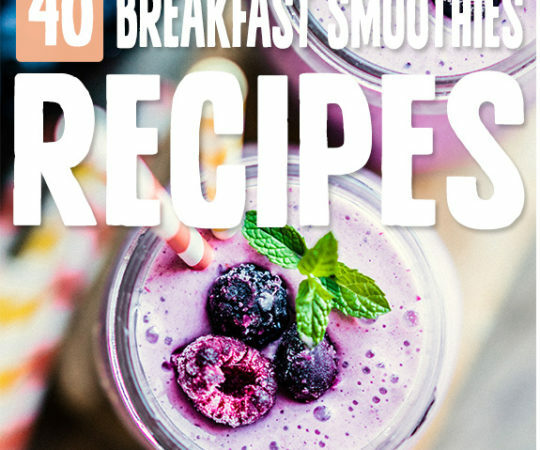 All paleo-approved, of course. 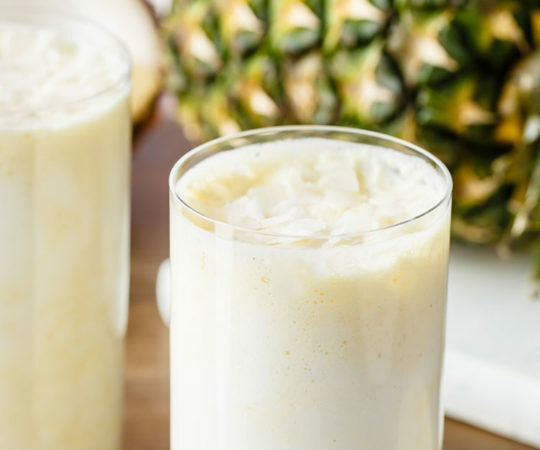 This pina colada smoothie uses all natural ingredients and tastes just as good as anything you’ll find on any tropical beach in the Caribbean. 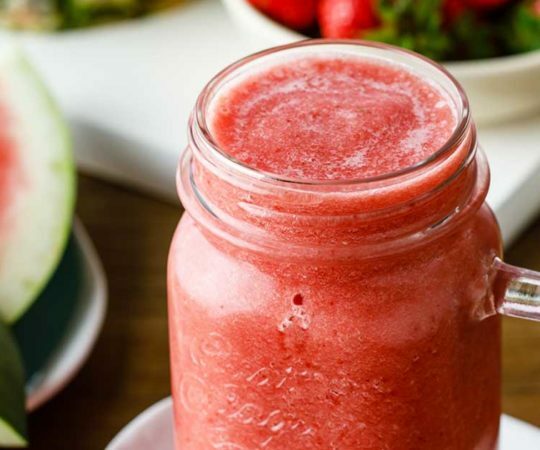 Is there any more enjoyable way to stay hydrated while nourishing your body with a mega dose of essential vitamins and minerals than an ice cold paleo pineapple, strawberry and watermelon smoothie? 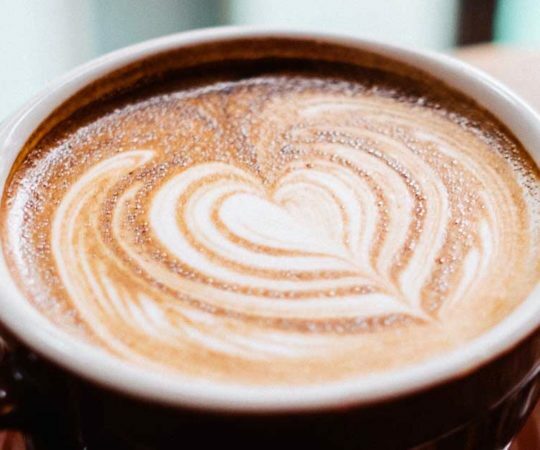 You don’t have to hit the Starbucks drive-through or the local coffee shop to get a latte! 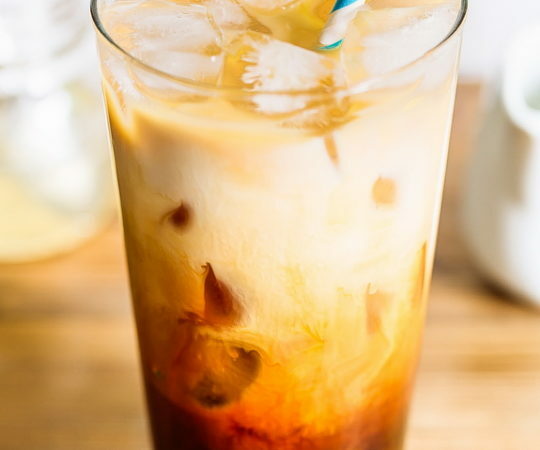 You can make delicious homemade paleo-friendly, dairy-free lattes with ingredients like coconut milk, brewed coffee, matcha, and natural sweeteners like maple syrup and stevia, with yummy natural flavors like vanilla and cinnamon. 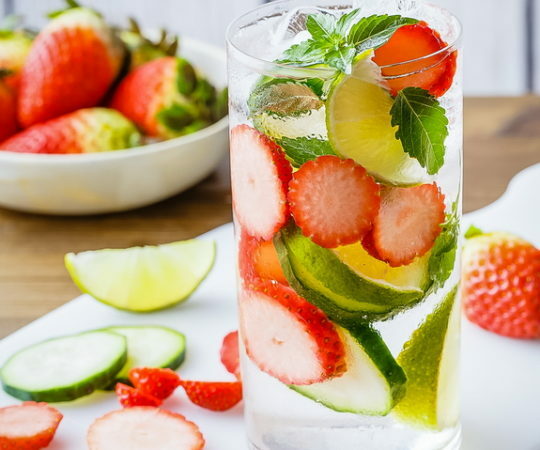 We all know that consuming alcohol isn’t exactly encouraged on the paleo diet, but most paleo experts agree that if you’re eating clean, it’s okay to enjoy one of the “cleaner” drinks every now and then. 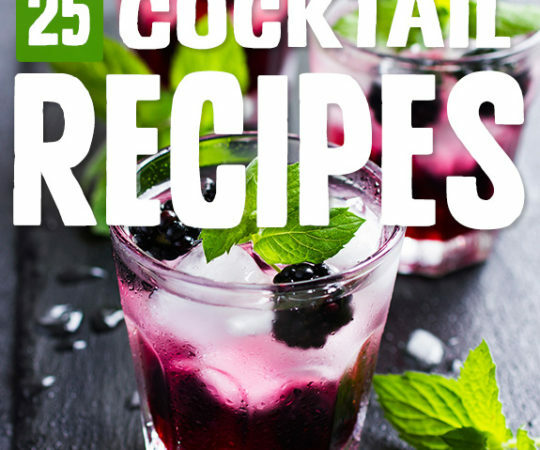 So give one of these paleo cocktails a try!